Cherries are the latest of ZZ2 produce to be cultivated in the northern part of Southern Africa. The first cherry plantings were undertaken by the De Wet family from Overvaal Protea Products when JT de Wet purchased 28 ha of land in the Rustenburg area in 1974. Initially, the operations produced protea cut flowers for the European market. Overvaal then secured plant breeder’s rights and exclusive access for a number of low chill stone fruit at a time when no other producers were active in the market. 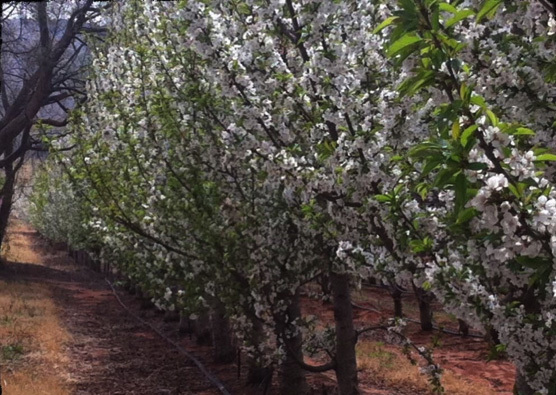 These included the Zaiger low chill cherries for the northern provinces of South Africa for early season production. They also obtained exclusivity for Mini Royal and Royal Lee from SAPO for the abovementioned early timeslot. 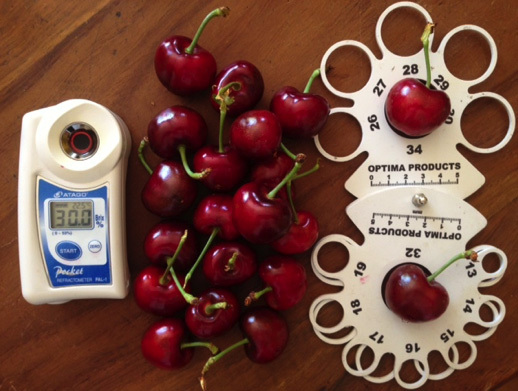 In 2015, ZZ2 joined forces with the De Wet family in expanding their cherry operations on a property in the same area. The first harvest of the joint operations took place in September/ October of 2016 and were mostly exported. The Sweet Cherries brand is set to be expanded with new plantings that will take place within the next five years. Further areas to the north of the country have also been identified in terms of chilling hours accumulated during winter and growing degree hours in spring. The Sweet Cherries brand is set to become a leading exporting and local cherry brand. Cherries are the new darlings of foodies and chefs all over the world. It is considered a superfood with a nutritional fact sheet to match the best superfoods in the world. All sweet cherries are best eaten fresh or as a simple dessert ingredient. Our Sweet Cherries brand has a deeper intense flavour. Look for these juicy and healthy flavour bombs from September to November on supermarket shelves.